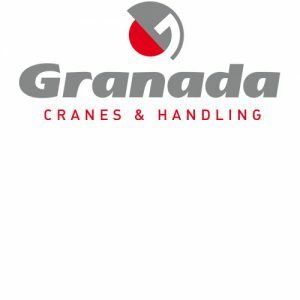 What other lifting products do Granada supply apart from cranes? Granada can supply a multitude of other lifting products / material handling products to help you get the most out of your overhead cranes and associated lifting equipment. Other lifting products include Vacuum Lifting Systems and Permanent electro magnets, right through to safety and callibration equipment. Our supplied products and equipment is manufactured from trusted trade suppliers to ensure that our customers always consistently receive the best quality, reliability and value. Granada can supply, install and service a range of Vacuum Handling equipment. All of our Vacuum handling equipment is engineered by Fezer, an industry specialist in Vacuum handling and Automation Technology. Vacuum lifiters can be supplied for a range of industrial applications, from small scale food production to leading aerospace applications. Units are available in a range of versatile configurations suitable for a variety of working loads and product materials. 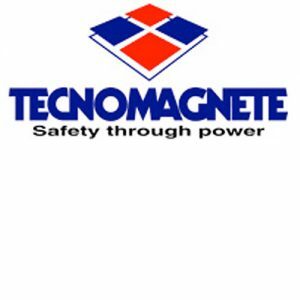 Granada are a UK Distributor for Tecnomagnete’s range of permanent electro magnets. Tecnomagnete have been researching and developing permanent-electro magnets for over 30 years to enable them to specialise in the only technology that combines safety, strength, convenience and power savings. 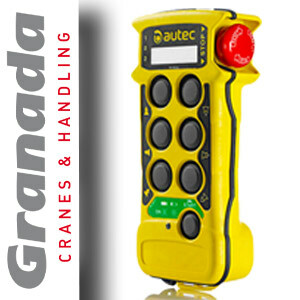 Granada are a UK Distributor of Tractel safety products, You’re guaranteed to be in safe hands when you purchase any Tractel product through Granada Cranes and Handling. 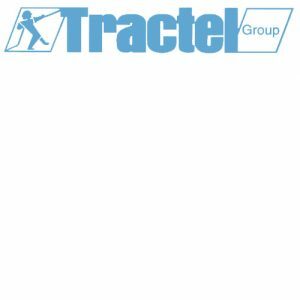 Through our partnership with Tractel a range of Height safety equipment is available directly through Granada Cranes and Handling, We all know the saying ‘you can’t put a price on safety’, At Granada we have.. and its more affordable than you could ever image. Get your loose lifting equipment and accessories direct from a specialist lifting equipment fabrication company located in the heart of the Midlands. 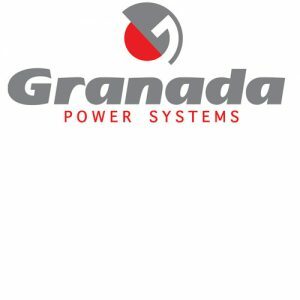 At Granada we are committed to supplying Quality, Safe and Affordable slings and lifting accessories to our customers Nationwide. A selection of solutions are available for your lifting manager and crane operator to instantly know what the size of the load your equipment is lifting. Options further exist for this data to be fed direct to a computer system for load and productivity analysis. 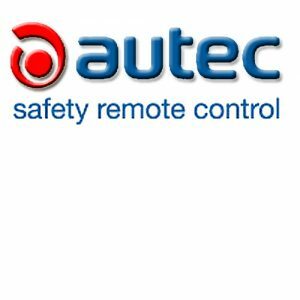 Radio remote control systems provide a safe and convenient way of operating any lifting equipment. Radios give the benefit of allowing your crane operator to view the load from any position, at a safe distance while still having full control over the crane. Along with being incorporated into new crane designs, Radio systems are an ideal way to modernising any existing crane system.